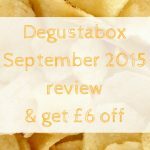 Degustabox is a monthly surprise food and drink subscription box, usually costing £12.99 per month. 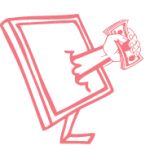 You can get your first box delivered for just £5.99 – keep reading to find out how. 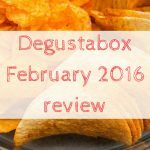 March's Degustabox offered great value for money, with items worth £21.39. Although the value of March's box wasn't the highest it has been, it was one of my favourite boxes! As predicted, Tony finished the Chewits before I even noticed! I loved the mixture in the March box and we have enjoyed trying products that we haven't had before, such as the rice cakes and the stuffing. 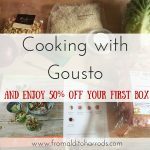 If you haven’t yet subscribed then you can get your first box for just £5.99.